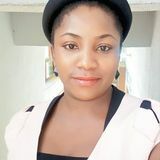 Want to connect with Anthonia? I am a trained, certified and experienced child care professional. I hold two degrees; a bachelors degreee in Accounting and Education along side another certificate in Business Education which is equivalent to a Canadian diploma. 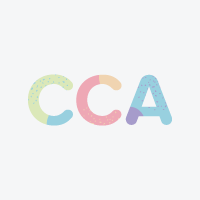 As a well academically trained educationist/tutor with knowledge of curriculum development and educational administration, I have also been certified professionally by the Alberta Children Services as a Child Development Supervisor (Level 3) in accordance with the Child Care Licensing Regulation. My work experience spans through implementing the government approved curriculum by way of teaching students, assist infants and toddlers in toileting, diapering, feeding, ensuring children safety during classes and during leisure times as they have fun, administering test and examination to determine students knowledge, record keeping e.t.c.